In the final days of their life, whether that is coming about due to illness or old age, knowing that your pet is as happy and comfortable as they can possibly be is priceless. Cloud 9 Vets provides you with in-home quality of life consultation, palliative and geriatric medicine to make sure you get that peace of mind. We also provide gentle cat and dog euthanasia across St. Albans AL for when they cannot suffer any longer. We have a local team of fully qualified and highly experienced Caring Vets who will come and visit you in your home. With no need to put your ill or elderly pet through the stress of transporting them and the ability to assess environmental factors as well as physical and mental ones, you and your pet get a much more effective service. You can call on us to treat all of your pet family members, including dogs, cats, rabbits, and many others. Putting to sleep a dog or the peaceful process of cat euthanasia is always more restful when it is happening in an environment in which you and they feel comfortable. This means they can be in their favoured place - on your couch or in their own bed - and be surrounded by loving family members to offer their support. After you have been through the experience of putting a dog down at home, or are forced to put down your cat or another animal member of your family, sometimes it may be best to be able to start putting it behind you as quickly as possible. Allow your Vet to respectfully take your pet away after it is over and we will arrange for your beloved companion to be cremated in our highly accredited Pet crematorium. 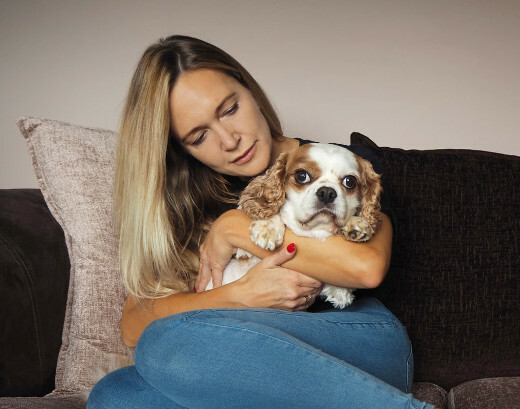 Our quality of life consultations make sure that your pet is getting the very best out of their life, that any pain they are suffering is well managed and that they are as happy as they can possibly be. Also, when you are considering having one of our caring Vets put your dog to sleep at home, it has always best to be sure that this is the only way to proceed and that their condition cannot be managed in any other way. Having your dog put to sleep at home is often the way to ensure you can remember them most happily. We can help you to respect their memory, both physically with stones and other memorials online or on the phone. Get in touch at any time - we are here and ready to help you throughout the day and night, 24/7. 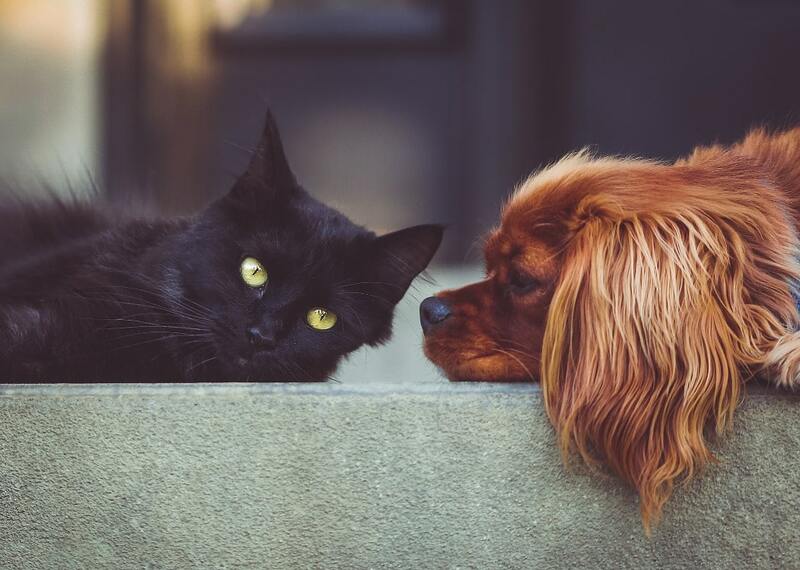 If you need to know more about any of our services in St. Albans or the care that we provide, or simply want to discuss your pet's health with one of our knowledge Care Coordinators, please do not hesitate to call. Similarly, if you have a practical question such as how much does it cost to put a dog to sleep?, We will be happy to have a frank discussion with you.